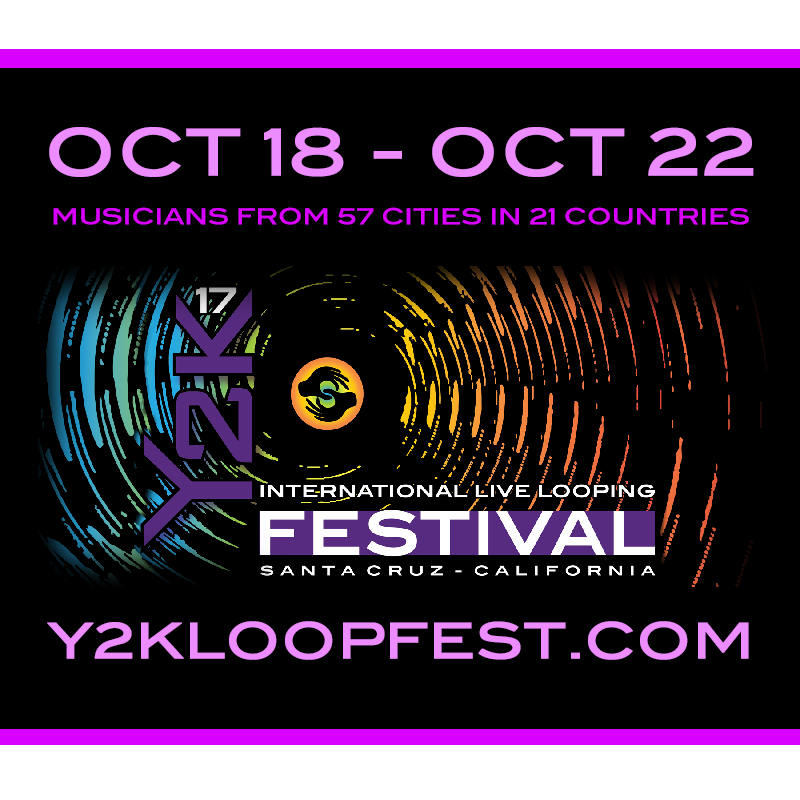 And if you’re local, check out me and the other Y2K artists at the Y2K17 International Live Looping Festival in Santa Cruz! I’ll be on Sun Oct 22, but you don’t want to miss the other amazing acts! This entry was posted in Posts by ANI. Bookmark the permalink.